A new President. A new team. A scandalous lie. In the latest of the Celia Kelly series, the Naval Commander finds herself caught up in political intrigue as the next mystery has her questioning everything. The President’s inexplicable past brings deception and danger into the White House. Death hits close to home as Celia directs a mission that collapses with the loss of a SEAL. After returning home Kelly discovers the new President may have had something to do with the mission’s failure. As secrets begin to unravel, they run over everyone in their path. The price will be high as Kelly and her teams finally uncover the truth. And just when you think that it’s over... it’s not! A new President. A new team. A scandalous lie. In the latest of the Celia Kelly series, the Naval Commander finds herself caught up in political intrigue as the next mystery has her questioning everything. The President’s inexplicable past brings deception and danger into the White House. Death hits close to home as Celia directs a mission that collapses with the loss of a SEAL. After returning home Kelly discovers the new President may have had something to do with the mission’s failure. As secrets begin to unravel, they run over everyone in their path. The price will be high as Kelly and her team finally uncover the truth. And just when you think that it’s over... it’s not! 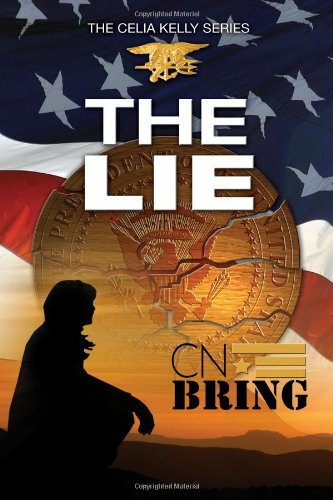 The Lie is the second in the series following Commander Celia Kelly and author C N Bring has done it again. 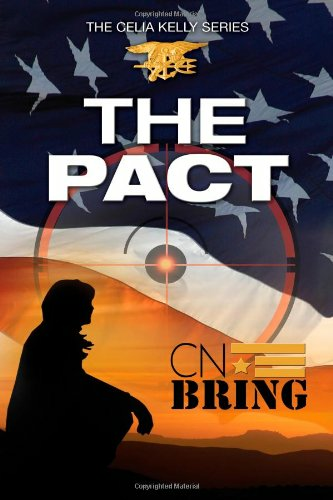 Drama, intrigue, and excitement set the stage and carries the reader through this new episode of Commander Kelly and her team of Navy SEALs as they unwind conspiracy and heartache in the service of their country and their own lives. 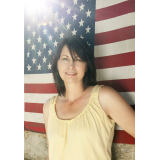 C N Bring has a style of bringing in combat, love of country and faith as she makes the reader a part of the tale. I enjoyed the author's first book, The Pact, and this next in the series only added to my enjoyment of her style and skill as a writer. You will want to reader the author's series and I certainly look forward to reading all of CN Brings works!